Impact Our Community. Learn how you can educate, support & empower families in the Delaware Valley. We know some choices are hard, we can help. Our mission is to protect the unborn by empowering individuals in the Delaware Valley to make healthy life choices. 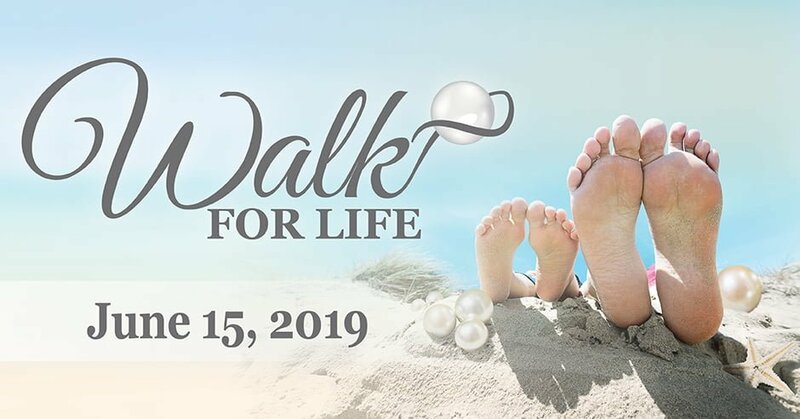 Save the Date to Attend the 2019 Walk for Life Pre-Event Kickoff 5/3 and 5/4! Each registered fundraising walker will receive a free tee-shirt! The first 100 registered will receive free Ocean City parking passes for the June 15 event! At the kickoff event 5/3 and 5/4, you will pick up your walker packets, tee shirts and parking passes. 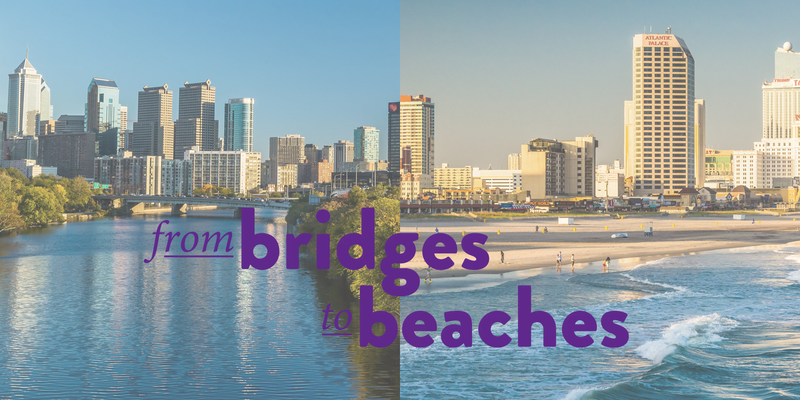 You can register for the walk in person at either kickoff event date or online! Click Here to register or donate online for the Walk for Life! Join us in educating, supporting and empowering women and families in our community and helping others live full, abundant lives. Thank you for financially partnering with us. Your willingness to give has allowed us to delpoy our mobile ultrasound unit, Destination Choice. We are serving our community by having this mobile unit on the road offering FREE pregnancy tests and ultrasounds. Your support is invaluable. Volunteering at Choices of the Heart is a rewarding experience. We are in need of volunteers for Choices Pregnancy Center and Choices Thrift Boutique. Volunteers get to love and support the women, men and families we serve here on a weekly basis. Simply complete the contact form below, and someone will be in touch to give you the dates for our next Volunteer Orientation meeting. Internships available in client care, fundraising, events, retail, and more. We are looking for prayer partners that will join us and commit to praying for us. Simply complete the contact form below and you will receive weekly prayer requests this ministry needs lifted up. This is one of the most powerful and simplistic ways to partner with us. We are powerless without it! Become a Liaison between Choices of the Heart and your church or group. Liaisons are a voice in the church and help us stay connected to your church. Painless giving is another way you can help Choices of the Heart by simply doing what you already do. Did you know that every time you buy something on Amazon, you can give Choices of the Heart 0.5% of every dollar you spend through Amazon Smile? This can be an effective way for you to do what you typically do AND support us. Simply go to smile.amazon.com, log in using your regular Amazon username and password, and select “Choices of the Heart” as your charity. Once we are selected as your preferred charity, 0.5% of your purchase on Amazon Smile will automatically be donated to Choices. When you donate your gently used clothing, shoes, and handbags to Choices Thrift Boutique on Ganttown Road, you are supporting Choices of the Heart! Please consider us the next time you clean out your closets or redecorate. This is a ‘pain free’ way to support the work of Choices! Donate at our store or at our conveniently located clothing bins. You simply call us at (856) 374-2833 and ask for Katie, email us at funding@choicesoftheheart.com or complete the form below.